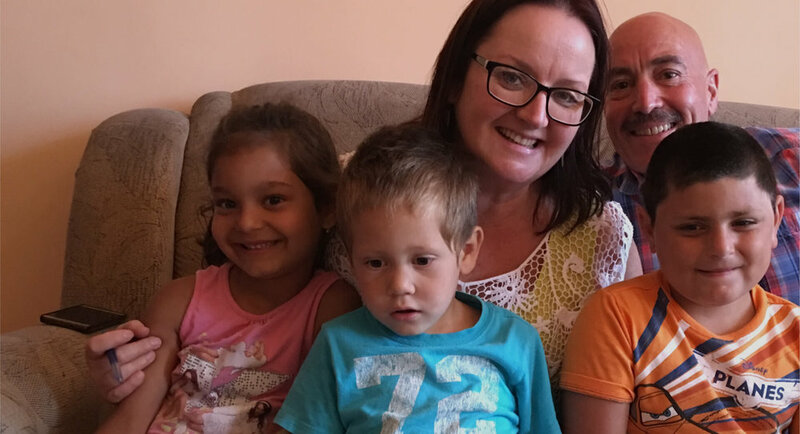 We’re a New Zealand charity working to rescue children from abusive and unsafe situations and to place them into loving families or homes. Join us to alleviate suffering from the world’s most vulnerable. But we're not done yet. We need your help. A fundraiser is a great way to multiply your efforts and get the word out. You may not have all the funds on your own, but together we achieve more! Check out our starter ideas, make a goal, and get started! You can help the children we care for by purchasing from our growing range of ethical goods (and coffee) on Orphans Aid Online or by shopping or volunteering at our Orphans Aid Opshop locations around New Zealand. One of the simplest ways to start getting involved is to sign up to our email newsletters below. Then, like our Facebook Page and start sharing our posts with your network or share this website using the coloured social share buttons! All our projects are funded by people like you making a regular weekly or monthly sponsorship of their chosen project. Without these people, we wouldn't be able to provide children with care. Learn more about this vital way to help. Called a bequest, it is a gift made through your Will. Structured to best suit you and your family, you can provide for children and fund future work and expansion of Orphans Aid, leaving a lasting legacy in the lives of precious children. We are thankful to partner with a wide variety of businesses and groups over the years, all providing their own unique contributions to our work and projects. Contact us if your business would like to get involved in a tailored way. Also check out our situations vacant and upcoming events. For other ways to get involved including offering specialist skills, helping with our annual New Zealand street appeal collections, joining our prayer list—or even if you are considering international adoption and would like us to recommend an agency, please connect with us.